Coming right on the back of their latest single 'Brown Skin' which is currently being supported by The Line of Best Fit, Complex, Hype Machine, Earmilk, Link Up TV, and several international tastemakers, among others, North London Afrofusion duo NewAgeMuzik – Kamo and Prince – are not resting on their laurels and have just unveiled another single ‘Serious’, along with some exciting new visuals to go with it, as premiered on MTV Base. 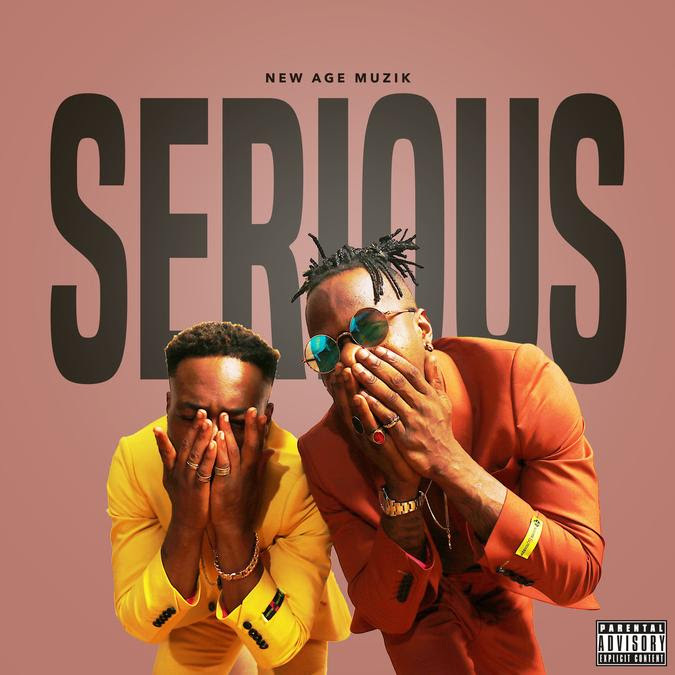 Linking up once again with producer Dami Bones (Wande Coal, Moelogo, 9ice), and sound engineer Tobi Notch (Bonkaz, Baseman, Mazi Chukz), ‘Serious’ sees NewAgeMuzik take on a more energetic and braggadocios approach, than they showed on ‘Brown Skin’, with ‘Serious’ offering heavy Hip-Hop sensibilities, while still being underpinned by the duo’s Afrocentric flow and lush vocals. 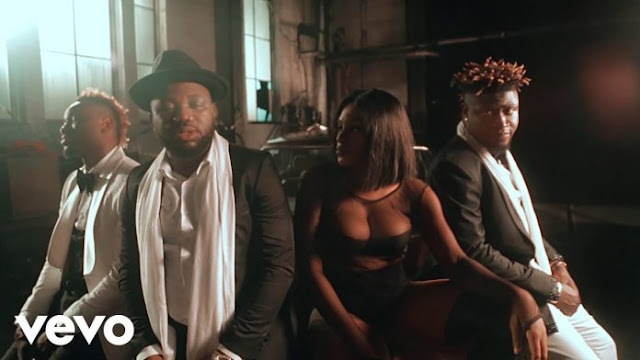 Directed by Tshiz Nelson, who has worked with the likes of J Hus and Maleek Berry, the visuals for ‘Serious’ definitely push forward the energetic and braggadocios tone of the record, and help to bring these elements further to life, from its gritty visual background, to the duo’s on-screen performance prowess, and the video’s ode to the classic high octane movie Mad Max: Fury Road. Both ‘Brown Skin’ and ‘Serious’ are taken from NewAgeMuzik’s forthcoming sophomore EP CarTunes 2, which is the follow-up to their debut project CarTunes, which birthed fan favourites such as ‘Da Beat’, ‘Trending Topic’ and ‘DMs’, and lead to the over 1 million stream and views the duo have garnered recently, plus support from FACT Magazine, MTV, Beats 1 and OVO Radio, to mention a few. Speaking about the inspiration for ‘Serious’, NewAgeMuzik say, “Musically, we wanted to bring the energy with ‘Serious’ and stake our claim as a force to be reckoned with in 2017. Most of our previous singles are quite mid-tempo, what the scene might consider as ‘vibes’, but we don’t want to be boxed in by that, so we did something totally different and outside of the box for ‘Serious’”. The duo add that, “On another level, ‘Serious’ is a reminder that, as the song lyric ‘It's not that deep […] you already know life ain't so serious’ goes, we shouldn’t always take things so seriously. Nothing is ever too complicated, and this particular line, as with the rest of the track in all fairness, is a call for us, and hopefully anyone listening to this, to try and have a more positive outlook on life”.